The Mercedes-Benz G63 AMG is one of the most powerful, rugged, and luxurious off-roaders to ever hit the market. For the vast majority of the G-Wagon’s clients, the battle-tested Benz is way more truck than they will ever need.  However, for certain customers, there’s a need for extra layers of protection. 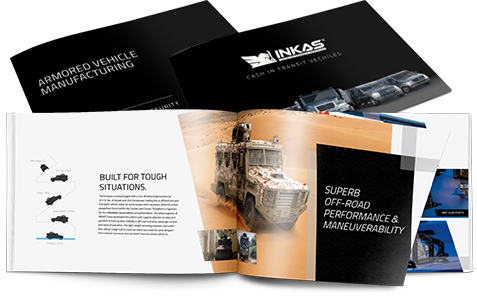 That’s where the armored-vehicle specialists at Inkas Group come into play. 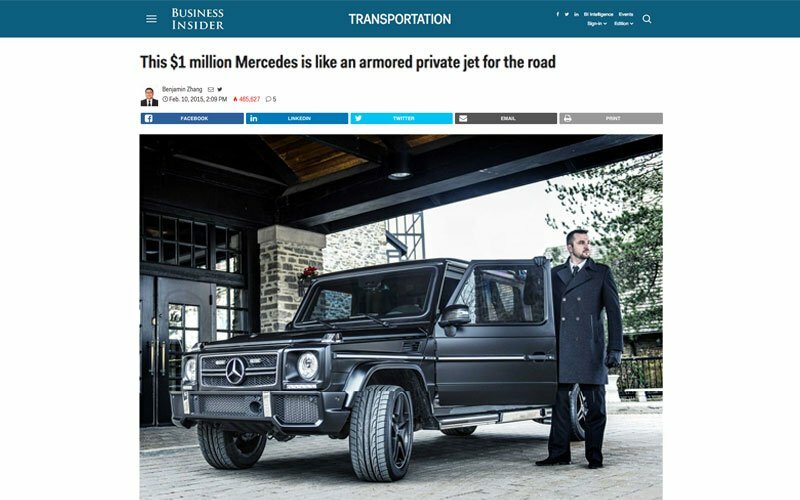 For a cool million bucks, the Toronto-based firm will gladly build a customized, armored limousine that will make even the most paranoid despot feel secure.